What was once ancient Rome’s northernmost boundary is a verdant, archaeologically rich hike from end to end. Transport yourself to a viridescent destination that can enrich you physically and mentally. 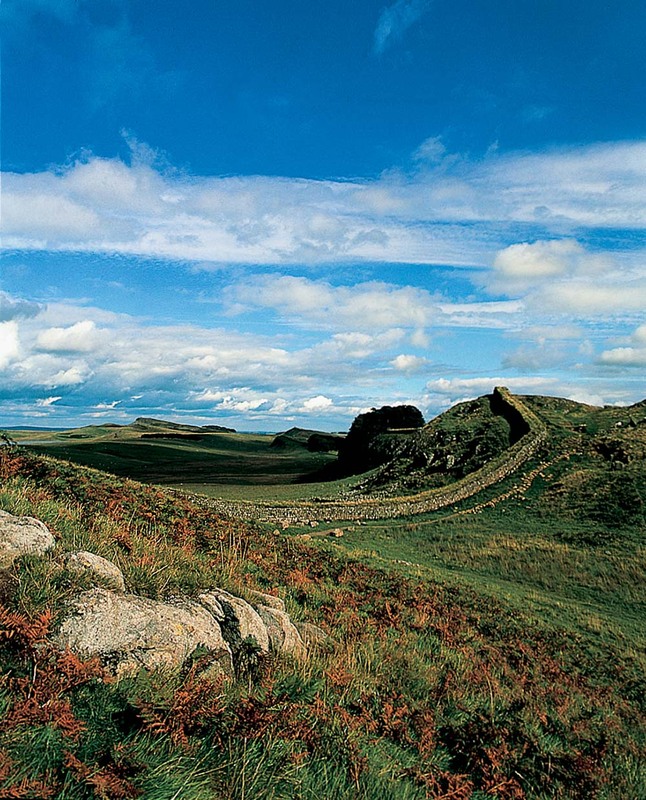 Hadrian’s Wall in the United Kingdom offers adventure and bonding, ideal for a themed trip or a graduation gift for parent and child to enjoy together. For those wanting a vacation that’s intrepid but not overly “touristy,” head to this remnant from the Roman Empire. 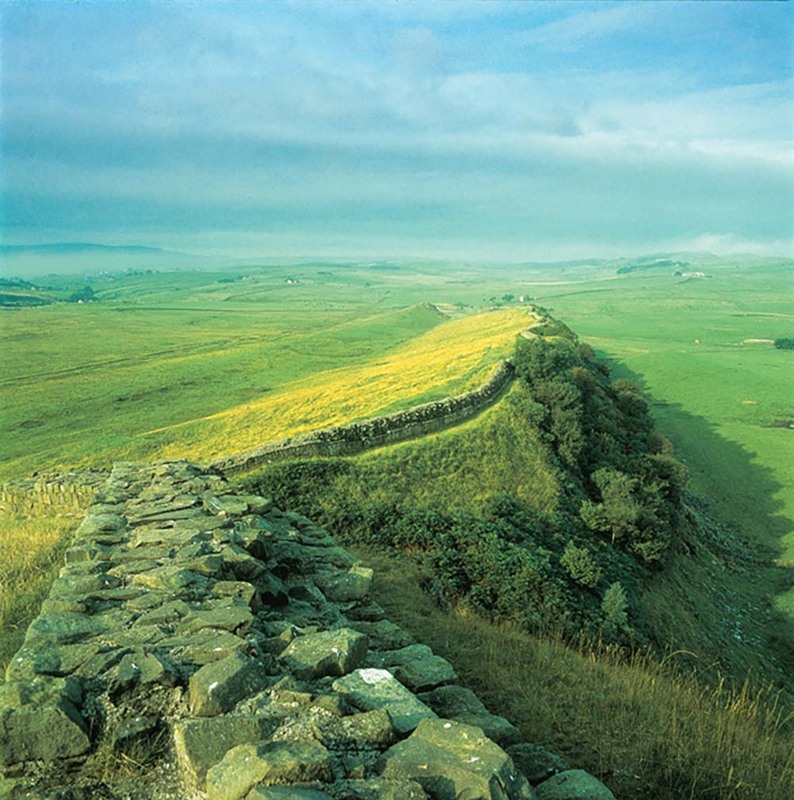 A common misconception is that Hadrian’s Wall borders Scotland and England, but it lies entirely within England, along a 73-mile stretch that was once the northernmost of ancient Rome’s reach. (Portions of the wall’s path do come within a half-mile of Scotland.) The provincial scenery is widely considered the least challenging of Britain’s trails, but the most interesting. The peak season to go is from April to October, before the drizzly winter months, when archaeologically sensitive areas can be damaged. Depending upon your fitness, you can hike the length of the trail in a week or less. Various itineraries match the level of rigor you want, but rugged terrain is rare and a hiker encounters no major climbs. Significant training is unnecessary for the self-guided tours. All you need is a backpack, especially if a tour company transports your luggage and sets up your lodging at bed-and-breakfasts. 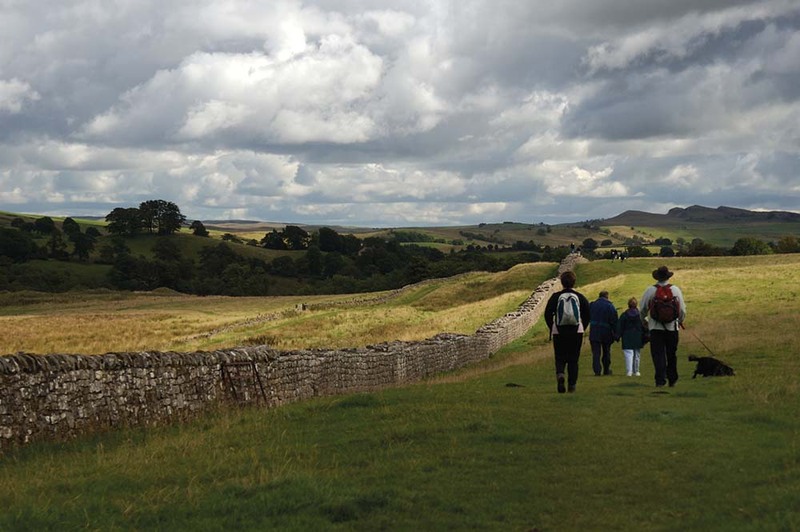 Guidebooks and the official Hadrian’s Wall Passport describe the historic sights. 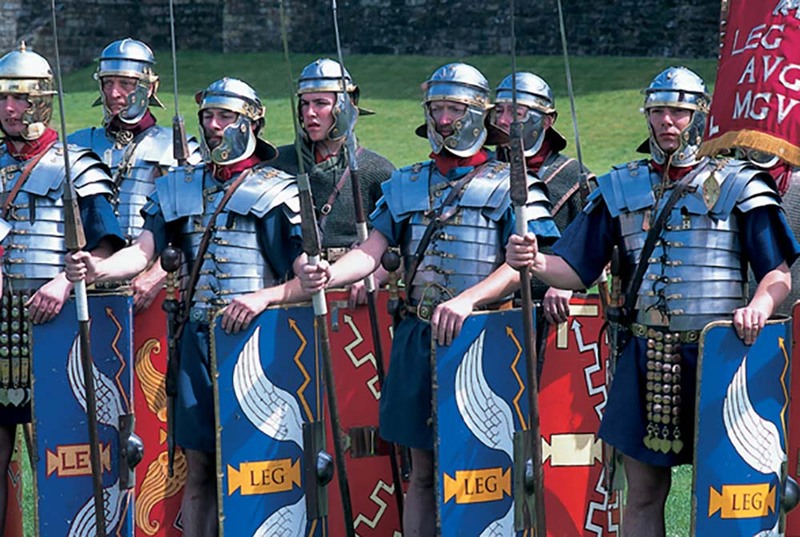 It took six years to build when the Emperor Hadrian commissioned the wall’s construction in 122 to safeguard Roman settlements from barbarian attack … or to show off military dominance, depending upon the history. It’s also called the Roman Wall, Picts’ Wall and the Great Wall of England. This UNESCO World Heritage Site is considered the best preserved of ancient Rome’s frontier, with 2,000 years of history memorialized in turrets, crags, military barracks, castles and ancient pagan ritual grounds. TEMPLE OF MITHRAS View of the 3rd Century altars located in the Temple. 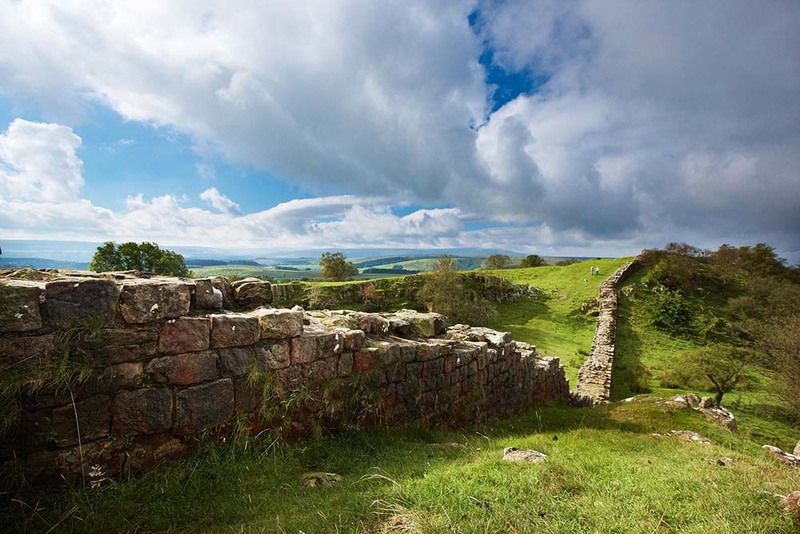 From central London, you can travel the 325 miles to Hadrian’s Wall by car, bus, train or plane. A reasonable pace for daily walking is 13 miles, which allows you to take photos of the ruins as well as of nearby pastures with horses and cows. Culinary delights are available at cafes, tearooms and pubs along the Hadrian’s Wall path. After rustic exploration, enjoy a proper English meal or refreshments at many establishments. 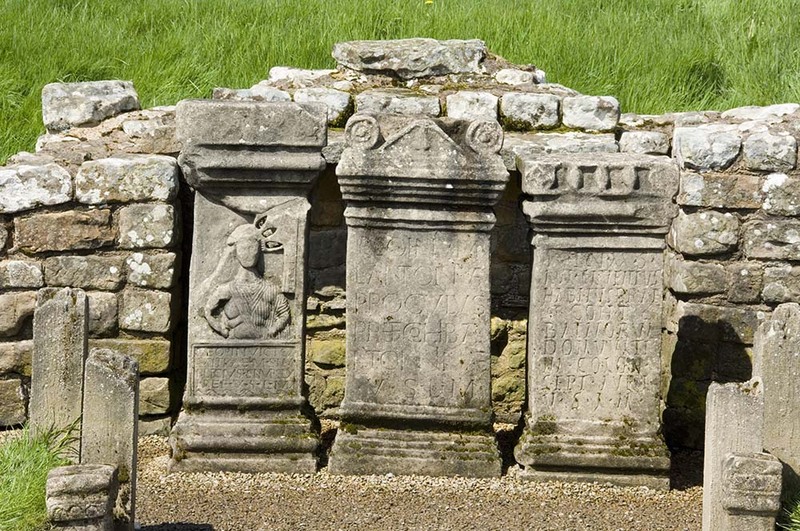 Recommended are: Vallum Lodge, known for its homegrown produce and seasonal, fresh food; Chesters Roman Fort and Museum, an ancient battlement and bathhouse; Errington Arms, a coach house dating to the 1750s; and the Twice Brewed Inn, with verdant scenery in Hexham. Brits and Scots have mastered the art of unplugging in a convivial way that welcomes Americans into an environment of historic and agrarian beauty. A personal recommendation is to keep a journal on this adventure. In the summer, while your fellow Oklahomans endure heat and humidity, you can revel in the crisp, cool weather of the English countryside. Pack your cap, windbreaker and camera for an enriching experience.